Commencement at Indiana University has always been a celebration of student achievement. 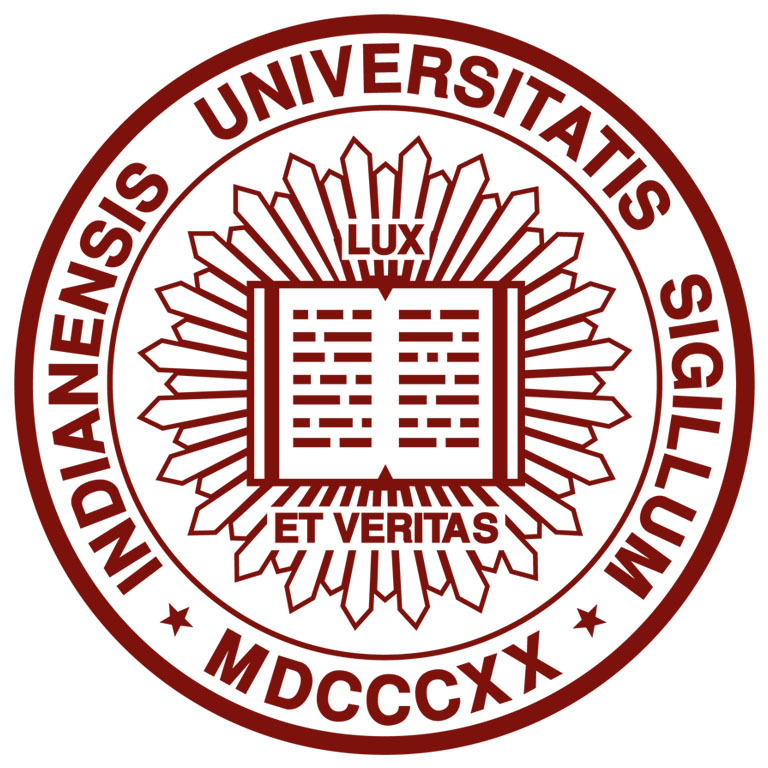 It represents both years of hard work and a future of great potential as IU graduates prepare to embark on a new and exciting journey beyond the university. Our graduates have arrived at this momentous day with the love and support of their families and friends, and their stories will forever be woven into IU’s living history. Dedicated to the pursuit of academic excellence, driven by curiosity and intellectual passion, and determined to make a positive impact on our communities, they are the nation’s future. As we wish them well on this singular day, we will always remember their accomplishments and the lasting contributions they have made to our great university.